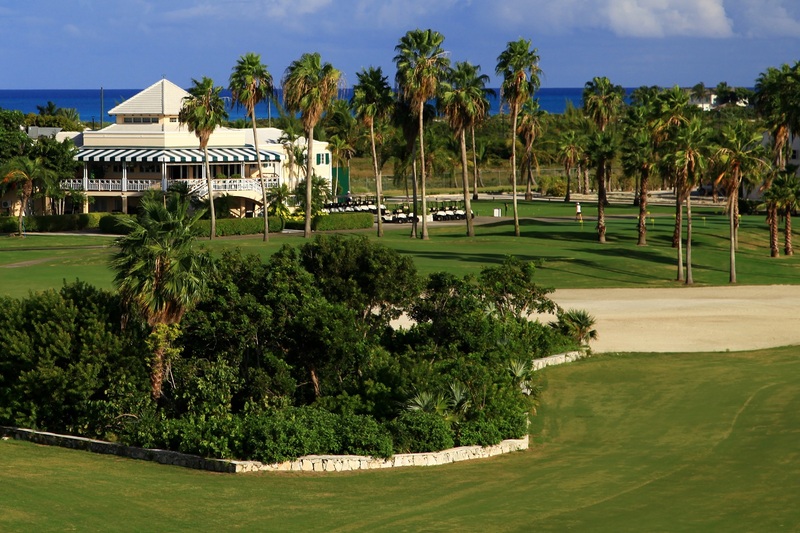 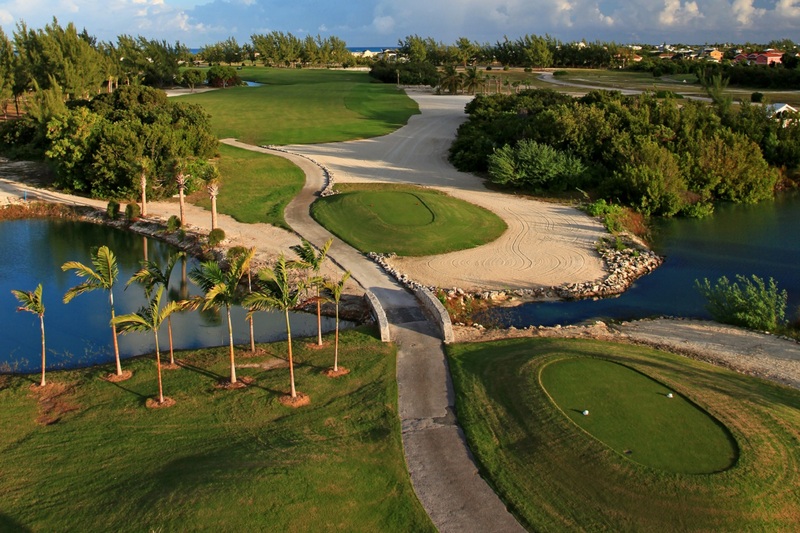 In 1989, The Turks and Caicos Water Company, being part of the largest private landowners in the Turks and Caicos Islands decided to invest funds into the advancement of the Islands by promoting tourism through the development of the countries first Golf Club. 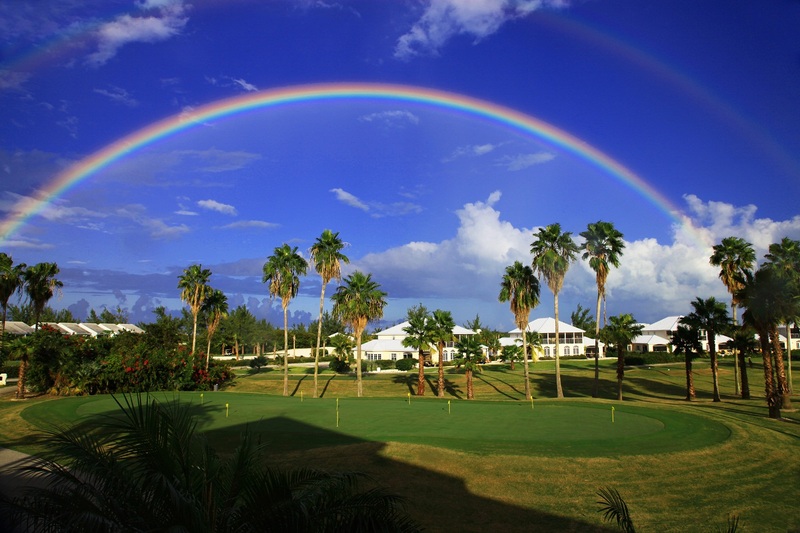 Feasibility studies showed that owning the Turks and Caicos Water Company was the integral ingredient to achieving this feat in a semi-arid climate. 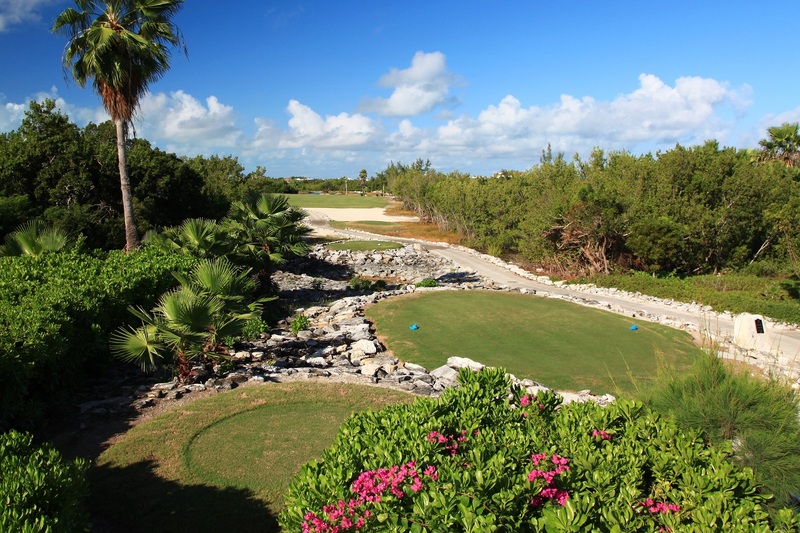 In fact golf courses need such a huge supply of water that it soon became apparent that the Turks and Caicos Water Company was the only entity that could accomplish this project in such a location as Providenciales. 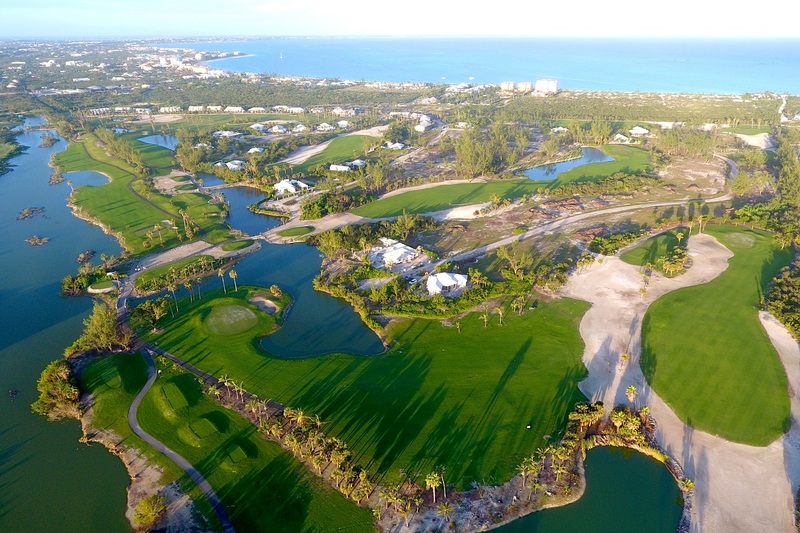 Karl Litten of Boca Raton, Florida, was chosen as the architect of Provo Golf Club as he had not only completed over 40 golf courses worldwide, but he was also well known for designing golf courses on tough terrain that were suitable for both the average golfer as well as the experienced player, while keeping to a design that could be maintained economically. 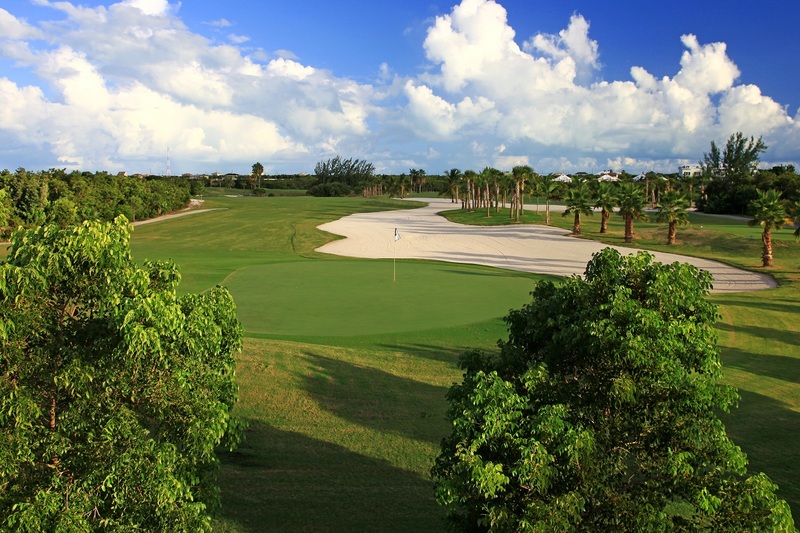 Ground broke in May 1991 only two years after the project was first conceived and was open for play only 18 months later, with the first golfers teeing it up on November 7, 1992. 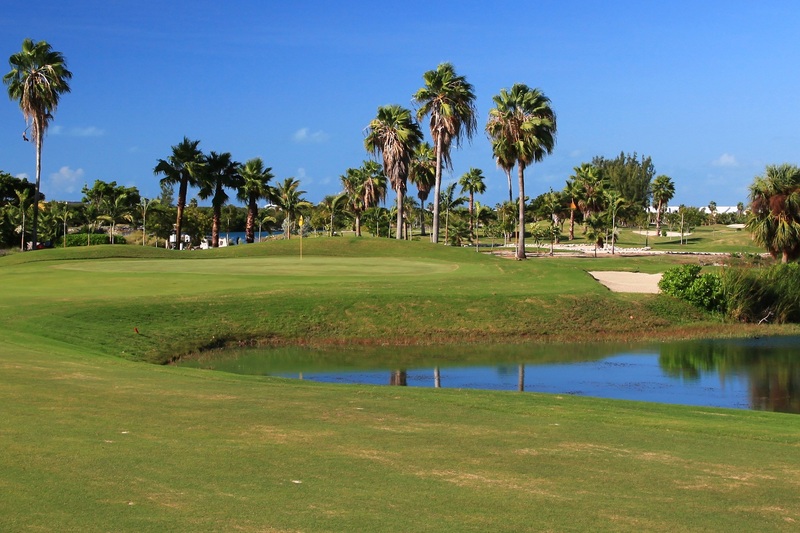 Fairways are lined with native island bush which combine with inland lakes and numerous palm trees to compliment the beautifully maintained playing surfaces. 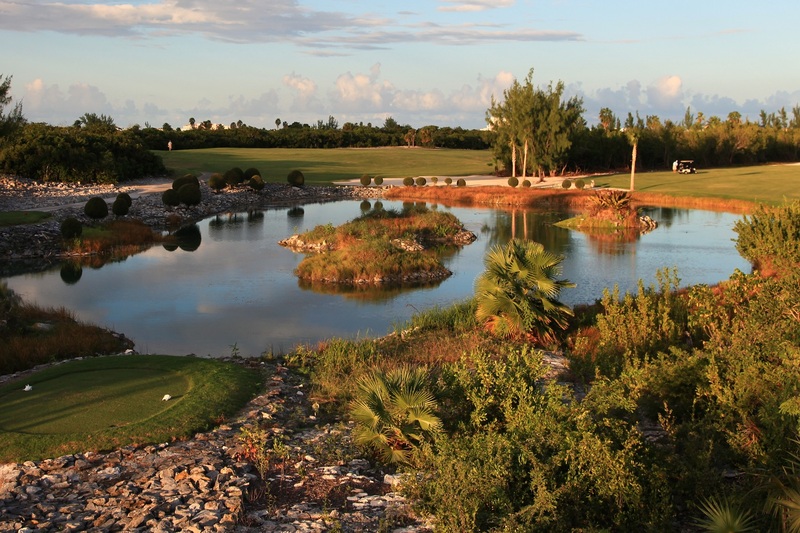 There is also an abundance of birdlife, with the lakes home to an array of colorful native birds including egrets, various types of heron and waterfowl, and migratory flamingo’s. 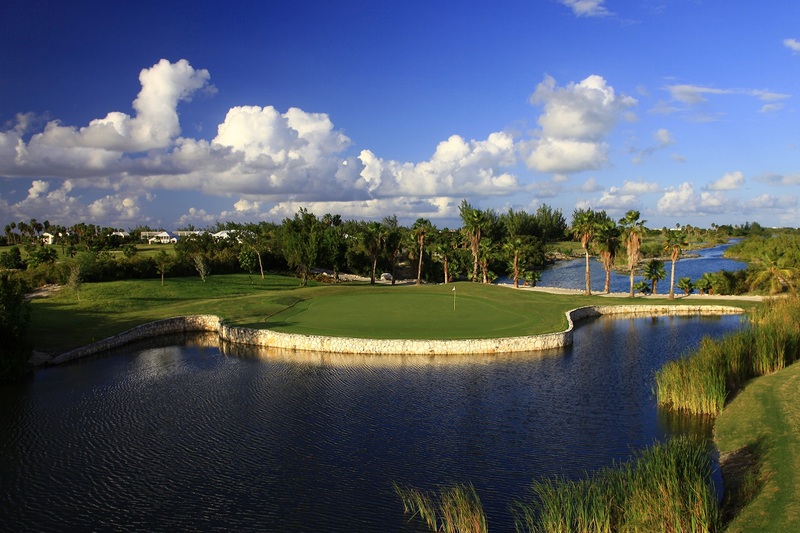 The front nine features water on six holes and winds its way through areas set aside for the development of Country Club-style villas, while the back nine features a further five ‘lake holes’. 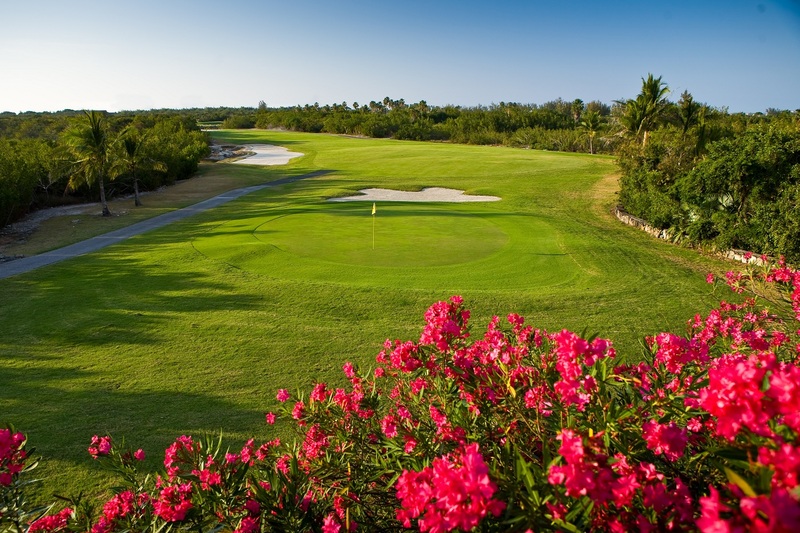 Since 1992 this challenging layout has been enjoyed by club members and resort golfers alike, and attracts many return visitors to tackle the unique ‘target-style’ course. 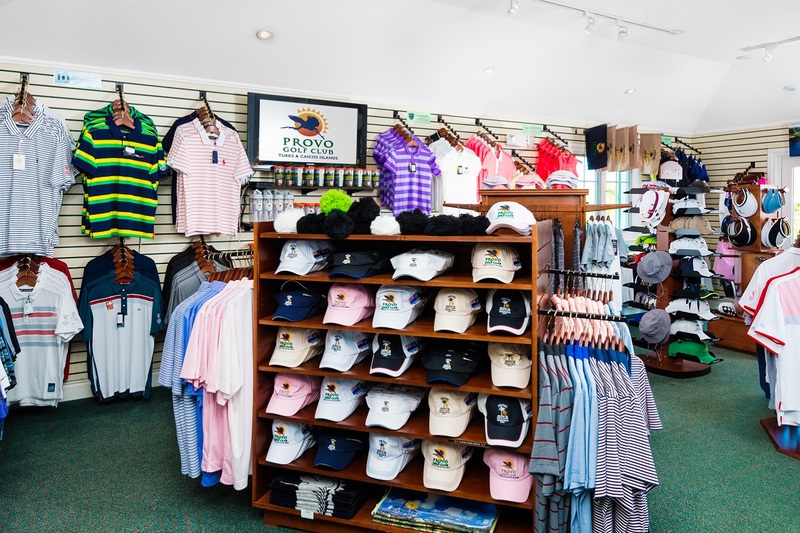 Throughout Provo Golf Club’s history there has been continued investment and improvements to both the golf course and the club house leading to the great facility that we enjoy today. 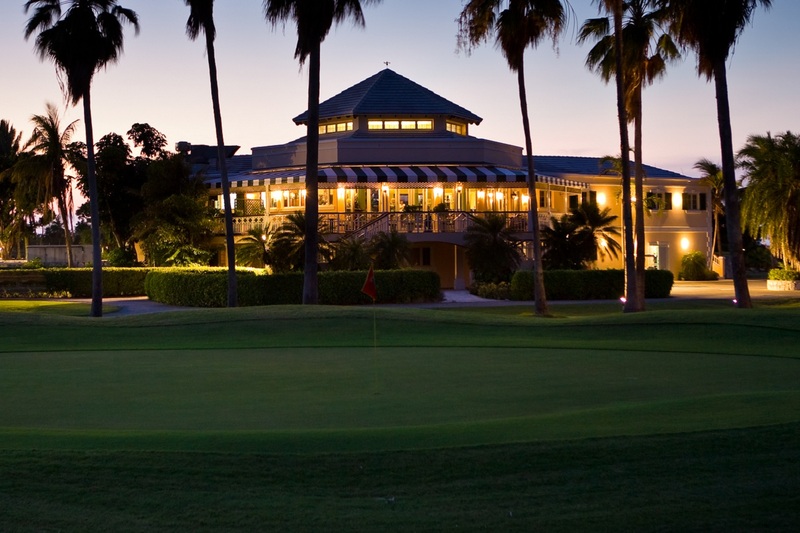 The Clubhouse of Provo Golf Club is one of the country’s signature buildings, remaining true to the Colonial heritage of the region. 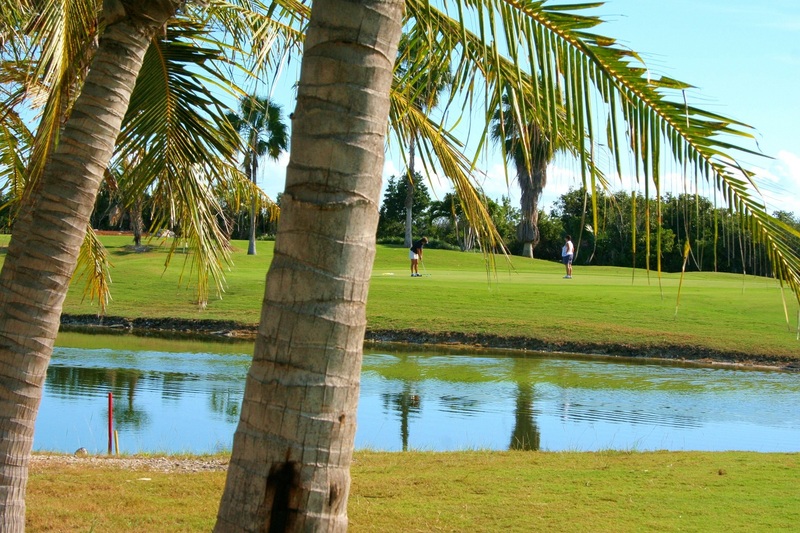 The club’s facilities are excellent offering a full pro-shop, short range warm-up area, practice chipping and putting areas and tennis courts. 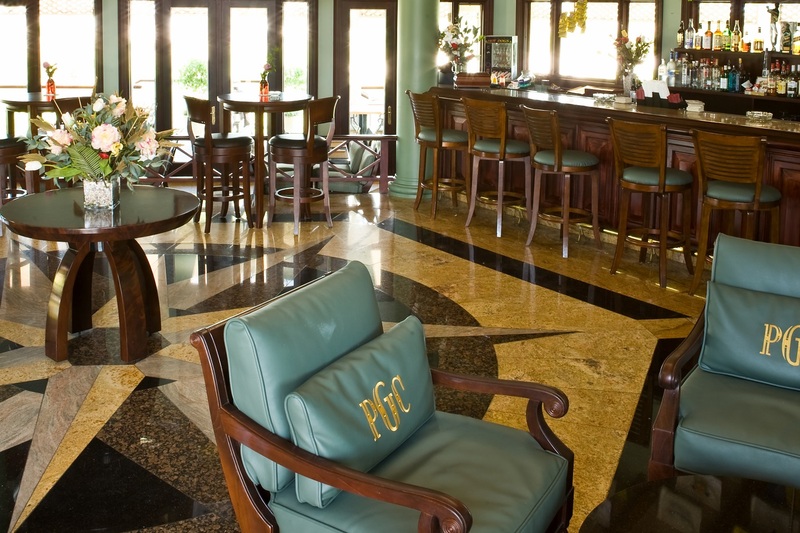 In the clubhouse you will find the pro-shop in addition to Fairways Bar and Grill providing probably the best breakfast and lunch menu on the island. 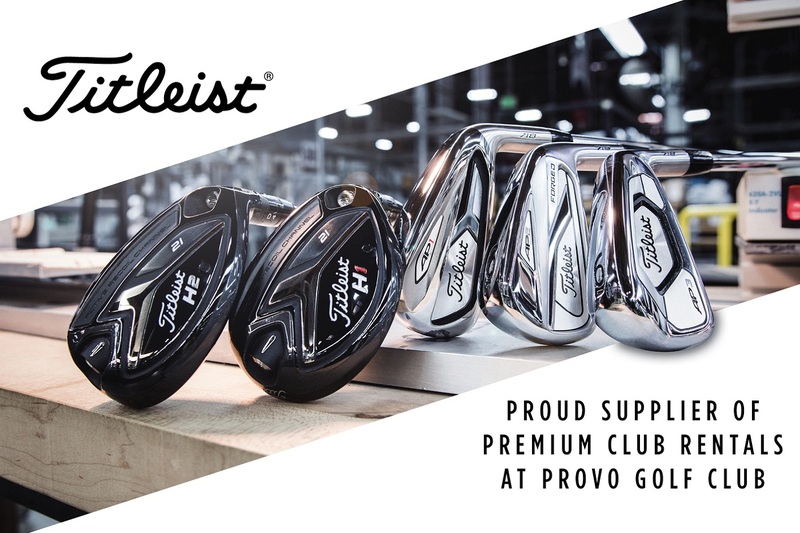 Provo Golf Club has partnered with Titleist to offer Premium Club Rentals and 2018 saw the investment into a new fleet of EZGO Golf Carts. 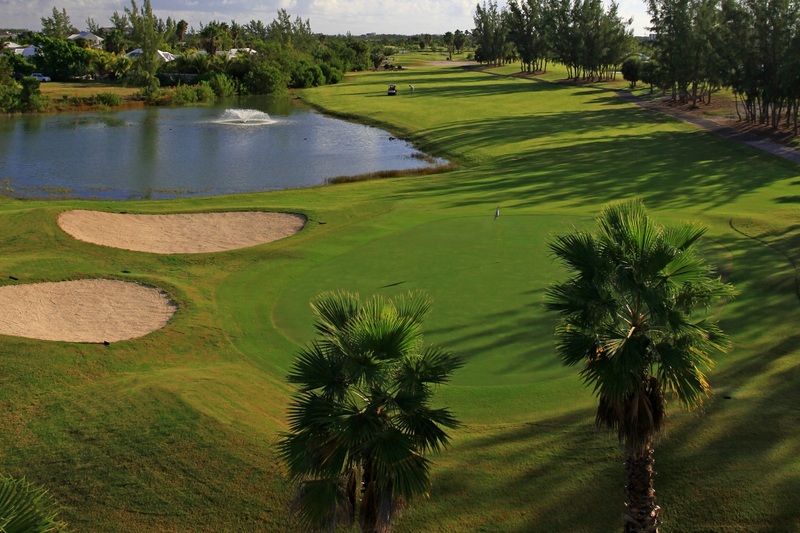 In addition to its 18 hole championship course and clubhouse facilities, Provo Golf Club provides the opportunity to enjoy ‘golf club living’ in a friendly and tranquil environment, with great views around the course and immediate access to the club’s facilities.